Here’s a track that’s fit to accompany you on a pleasant idle morning-- or evening, whichever suits you best. 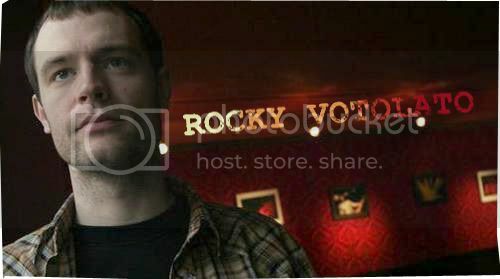 Rocky Votolato is an Italian-American musician that explores the beautiful soundscapes of the country/folk music terrains, and ‘Before You Were Born’ is warm, amiable, upbeat folk music, with rapid plucks of acoustics. Weary, lonesome, guitar folk music can do no wrong, as far as the matter goes. It’s hard to really dislike and completely reject upon anything in the music of this genre, although my only concern is that it often straddles the fine line between simplicity and lackluster. In the works of Votolato in his album, The Brag and Cuss, you can easily find tunes that steps away from being bland and insipid. Votolato can paint broad pictures with a simple turn of phrase, and on this record he pulls you into a world of reminiscences and feelings that are truly timeless and eminently human.